PORPHYRY: WORLD OF THE BURN Art and Map Prints! Posters, matted prints and framed prints of the full page art and maps from Porphyry: World of the Burn are now available through Redbubble.com! 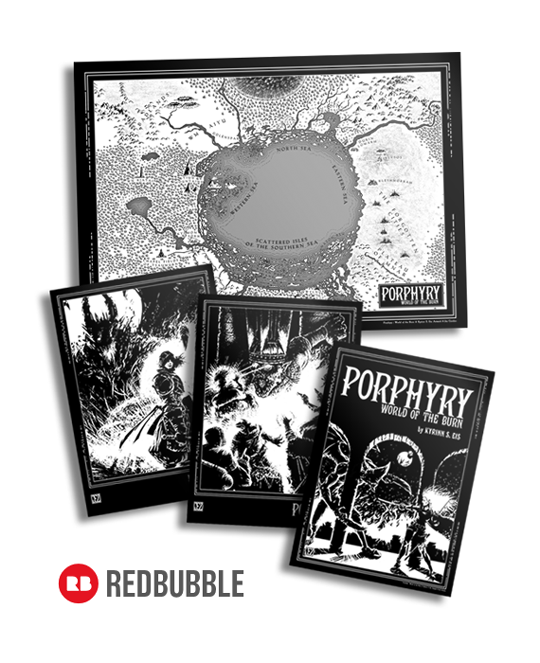 PORPHYRY: WORLD OF THE BURN available now! 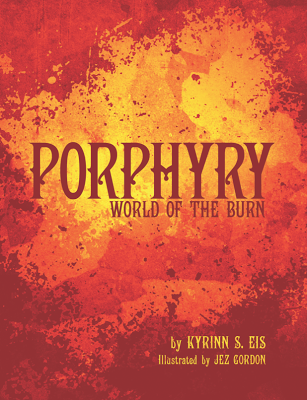 PORPHYRY: WORLD OF THE BURN is now available thru lulu.com with a special introductory 15% off the cover price. Gawn, you know you want one.